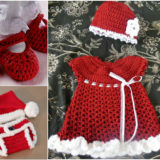 If there’s one thing we know for certain, it’s that no matter how old we get, we’ll never feel too old to dress up! There’s just something so fun about getting dressed up for fun parties and special occasions, even if we know we look a little bit silly. 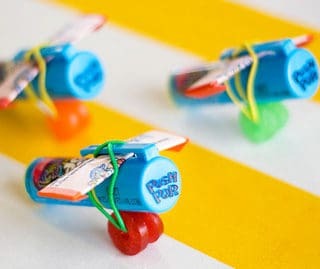 It’s not unusual to find us at a birthday party fully dressed to theme, even if everyone around us only wore a simple on theme accessory. 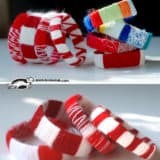 Naturally, we’re also crafting enthusiasts, so chances are good that any accessory or costume you find us wearing is also one we made ourselves! So, what’s our favorite costume piece to wear when we’re celebrating, you ask? 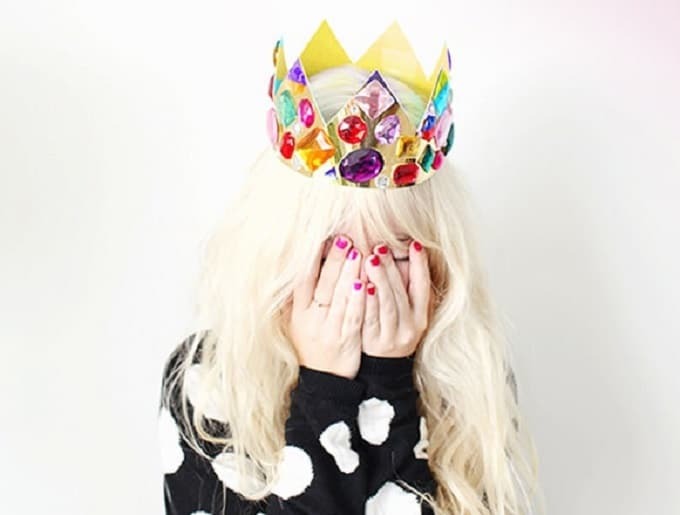 Well that’s easy; we’re completely obsessed with crowns and tiaras! 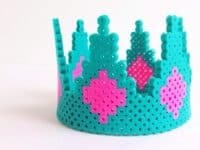 The best kind of crown to make is one that you might wear to a party yourself or let your kids wear when they’re playing pretend at home. After all, sharing is caring! 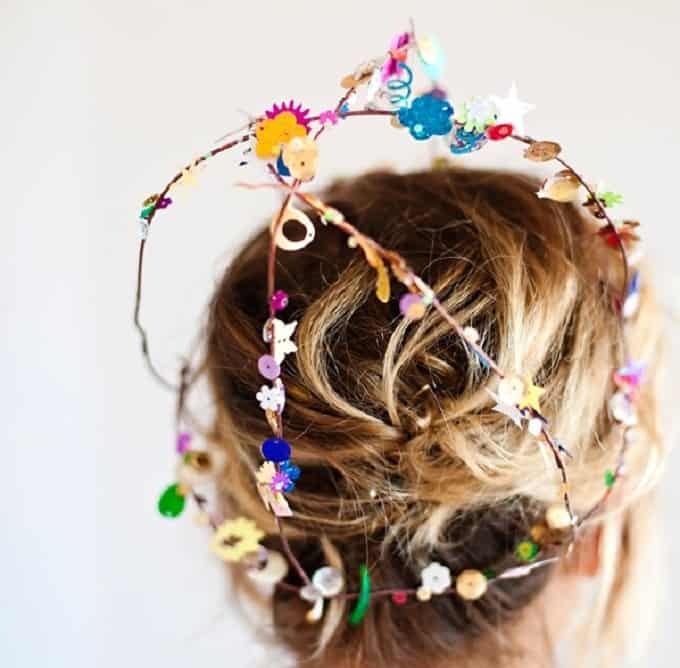 Check out these 15 DIY dress crown ideas that will look magical, royal, or all round fun no matter who wears them. Perhaps you’d like a subtle crown that, while very dainty, still has a lot of personality? 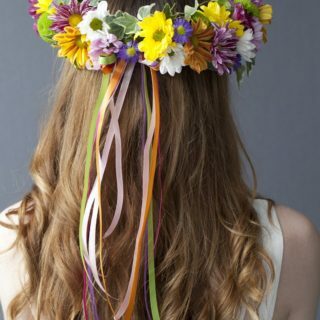 In that case, we definitely suggest that you check out this adorably colourful wire crown from A Subtle Revelry. 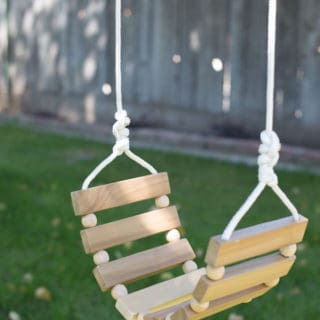 Because you’re making the frame yourself, the size of the crown is completely customizable and you can even make it adjustable if you’re planning to give it to your kids to play with once you’ve worn it. We love the way they’ve strung brightly coloured sequins in all different shapes and sizes along the wires, giving the whole thing a whimsical look. 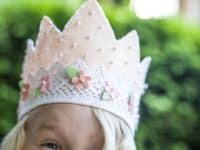 Perhaps you’d rather make a crown for you or your child that’s slightly more natural looking than the other sparkly options you’ve seen around? 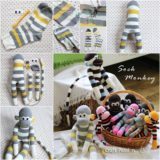 Maybe you’d like to look like a woodland nymph or help your child look like a little sprite running through the trees. 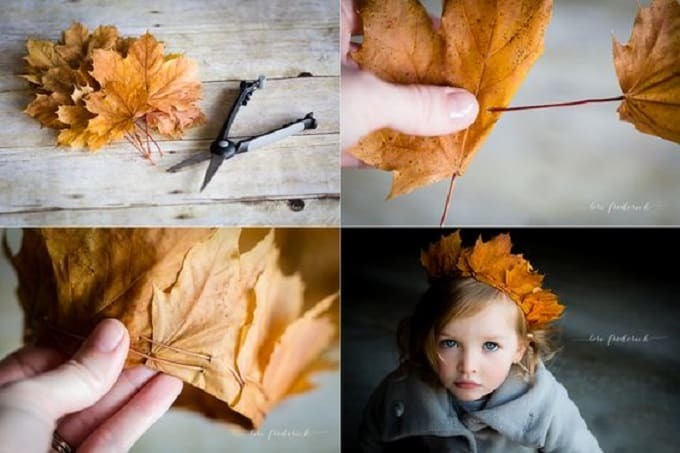 In that case, try making this stunning leaf tiara by The Clickin’ Moms! 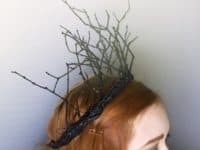 Their tutorial shows you how to use real or fabric leaves to make a nature inspired headpiece the way you’d usually see people make flower crowns. Talk about a beautiful idea for a fall photoshoot! 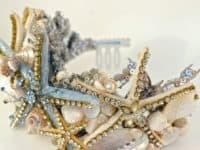 Maybe eye catching and sparkly is exactly the aesthetic you’re looking for, but you’d like it to be a little more unique than the average tiara at the same time? Rather than looking like a regular princess, are you doing your best to try and look like a mermaid princess living deep under the sea? 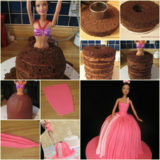 Then Debi’s Design Diary has the perfect tutorial for you. 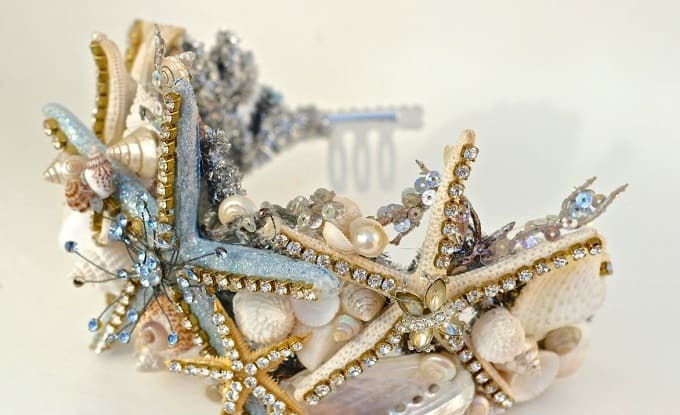 They guide you through the process of making a stunning rhinestone and seashell crown built on top of a regular plastic tiara with combs. It’ll hardly be recognizable as the premade tiara you got from the dollar store by the time you’re done with it! 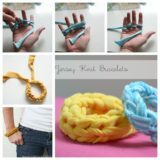 Perhaps you’re just looking for something simple, fun, and eye catching for a party with your friends and, while you’re not opposed to having it last and wearing it again, you need it to be simple, quick, and affordable to make? 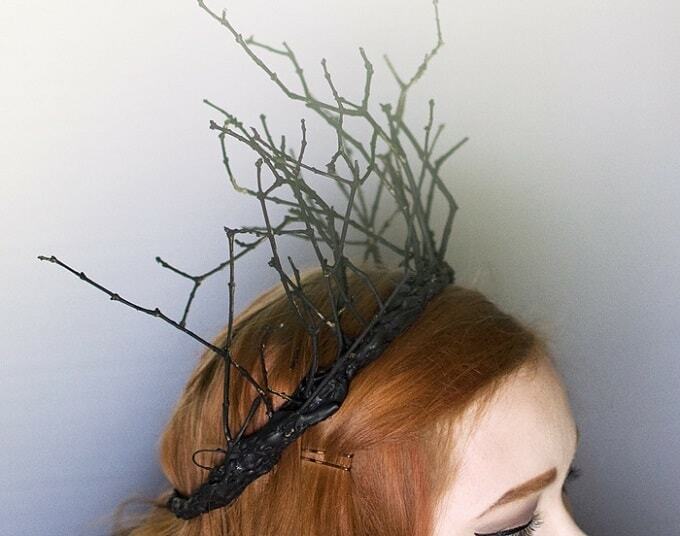 Then you’re going to love this gold foil and gemstone crown from Design Lovefest. The gold foil paper is simple scrapbooking card that you can find at your local craft store and you can pick up the big, bright jewels while you’re at it! The bigger the rhinestones are, the grander your crown will look. Scatter them about the surface and don’t worry about the space in between the stones; the pretty shining gold will peek through and still look awesome. 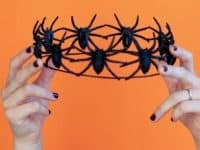 Are you actually mostly looking for a DIY crown to make because you’re a huge Halloween fan and you’re trying to get a head start on making your family’s costumes this year? Then why not make a style that’s pretty Halloween specific? 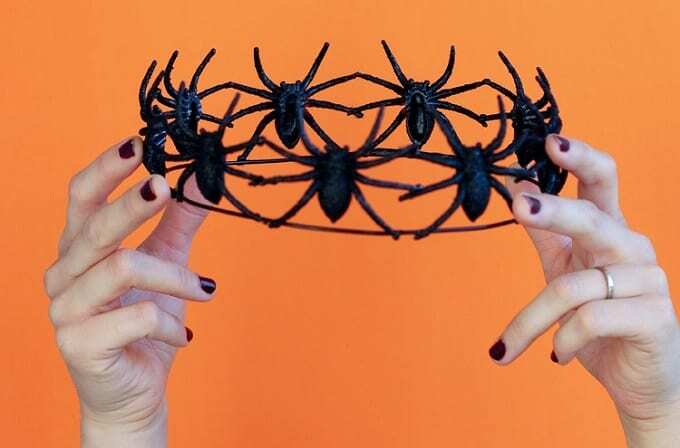 We think this funny little plastic spider crown by Delia Creates is campy, fantastic, and perfect for a spooky princess, but we won’t judge you if you wear it the rest of the year too because you just feel like it goes with your gothic personal style no matter what month it is. 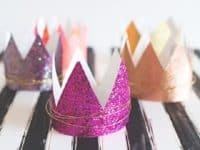 Working with shiny foil paper is a total blast, but there are plenty of other fun scrapbooking papers and crafting card pages that you can make simple crowns out of as well! We love the idea of working with sparkly papers in all kinds of colours, but this pastel and pom pom crown design from A Subtle Revelry is a dream. Using light coloured pom poms to line the bottom edge of the crown makes things whimsical and sugary sweet. 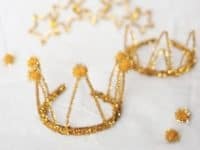 Are you looking for a little crown with a bit more structure than paper or card because you’d like to be able to wear it more than once or let your kids play with it without breaking it quite so easily? Then plastic perler beads are an awesome tool for you to work with! 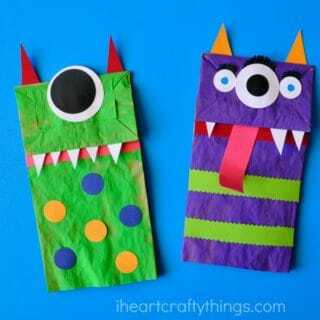 They’re still affordable and easy to create things with, but they’re not going to crumple or tear as easily and they’re a little more kid friendly than crowns made with wire because they don’t have sharp edges or ends. 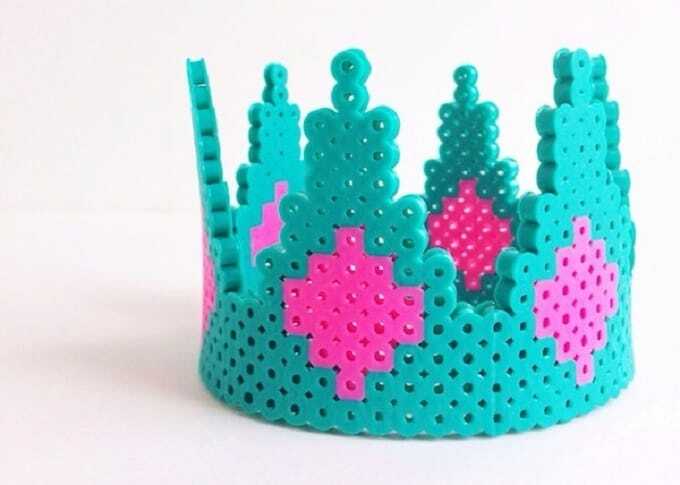 We’ve made countless perler bead projects that laid flat on the tabletop but we’d never made a 3D or structured one like this crown before we came across the tutorial from DIY Candy. We’re happy to report, however, that we actually tried it in real life and it was straight forward to make and enjoyable to read and follow! 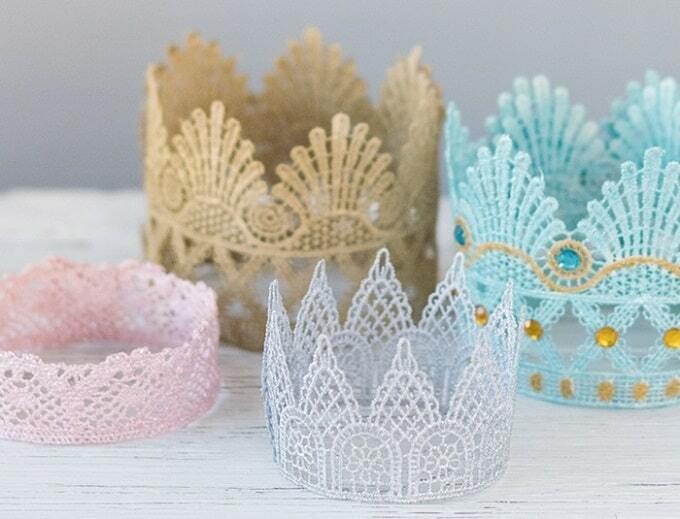 Are you looking for a very cheap, quick crown that you can make many copies of because you’d like to create them for all the guests at your party so everyone can get dressed up all at once? 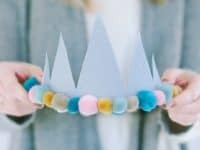 Maybe you’d like to make sure your kids can help you make the little crowns so the whole process goes a little faster and everyone has fun? 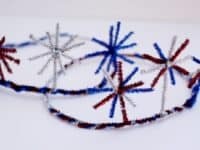 In that case, you should definitely take a look at these cute little firework inspired pipe cleaner crafts from Inner Child Fun! They’re perfect for New Year’s Eve, Independence day, or any other holiday that you might celebrate with fireworks and we think they’d look awesome in just about any colour. Are you looking for a crown that’s a little more grand, stately, or fit for a fairy tale queen? 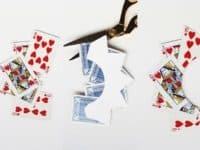 Perhaps you’re helping your kids or your own cast make costume props for a local musical production and you want them to be really impressive, like the ones you’d find at a professional costume department? Well, Jessica Andersdotter has not only the perfect idea, but also a really great step by step guide to help you bring a forest dwelling royal to life! 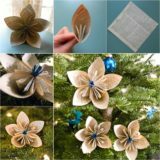 Check out how they used branches, glue, and paint to make something darkly magical. Were you very intrigued by the idea of making a cute little crown with sparkling glitter paper but you’re just not sure that the pom pom look we showed you earlier is quite the design for you? Well, if embellishments that are a little more delicate appeal to you, then we think we’ve found you a great alternative over at A Subtle Revelry. They’ve used thin gold jewelry wire wrapped loosely around the body of the crown to add some character and contrast to the piece but still keep things subtle (well, as subtle as a sparkly crown can be, of course). 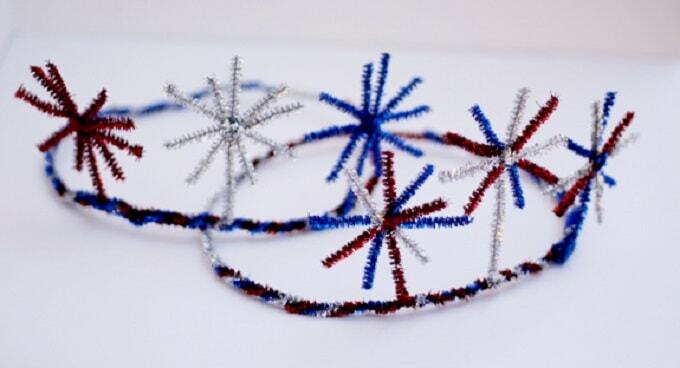 Did you love the idea of making a simple tiara our of pipe cleaners because you see kids’ birthday party crafting potential in the idea but you’re not sure yours really need to be firework inspired? Here’s a slightly different design along the same lines to give you shape and style options to choose from! 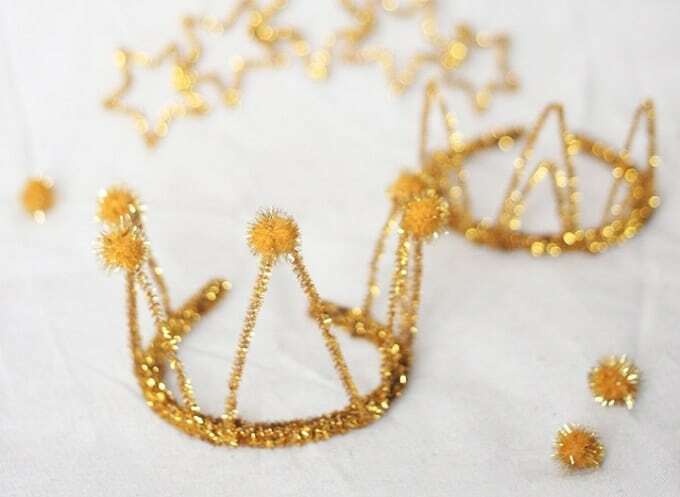 We love the way Kelli Murray embellished the points of the crown with sparkly pom poms made from the same gold as the pipe cleaners they wrapped the hairband and created the crown points from. 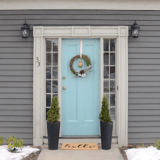 It adds some fun personality but keeps things cohesive at the same time. Are you a reigning poker queen who intends to show everyone at game night that you know you’re good at what you do? 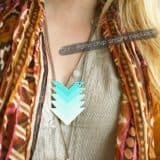 Well, we see nothing wrong with embracing what you’re good at into your personal style in a super fun way! 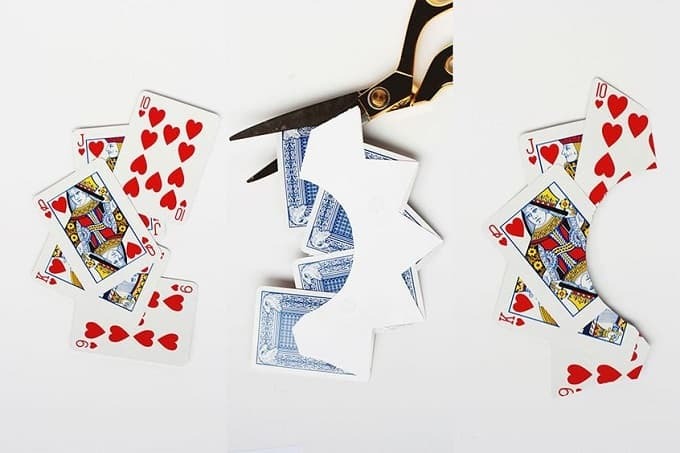 Check out how Lauren Conrad made this Queen of Hearts inspired crown using the hearts suit from a deck of playing cards all glued together in a fanned out shape and trimmed on the corners to made them look like a proper tiara. This would also work for a nice Alice in Wonderland themed costume! 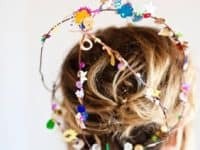 Has your little princess been begging you to help her made the prettiest crown in the land for a while now, but she’s got eclectic style even though she knows she wants it to be lovely and whimsical? 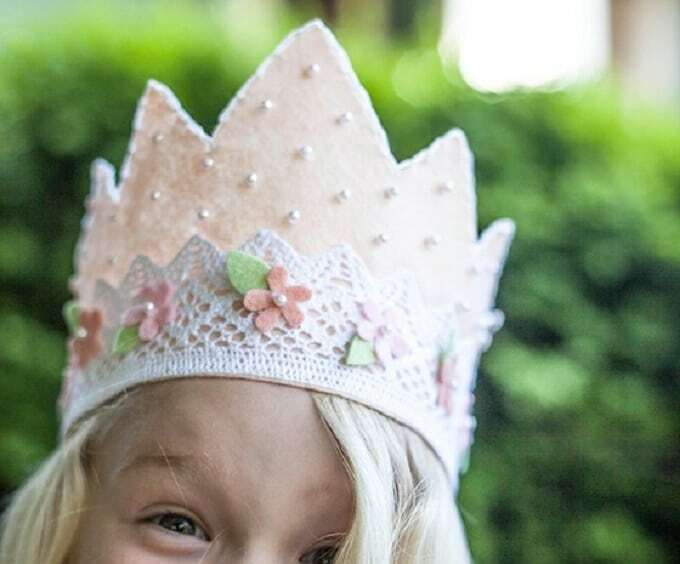 Maybe she’ll be as enthusiastic about this adorable felt crown from Lia Griffith as we are! 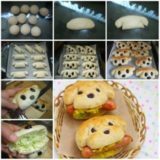 It might be totally cutesy, but it’s got lots of different elements going on at the same time, making it just busy enough for a busy little girl who’s got many games of dress up to play. We love that, besides felt, the original creators also used lace, pearls, and flowers to keep things interesting. 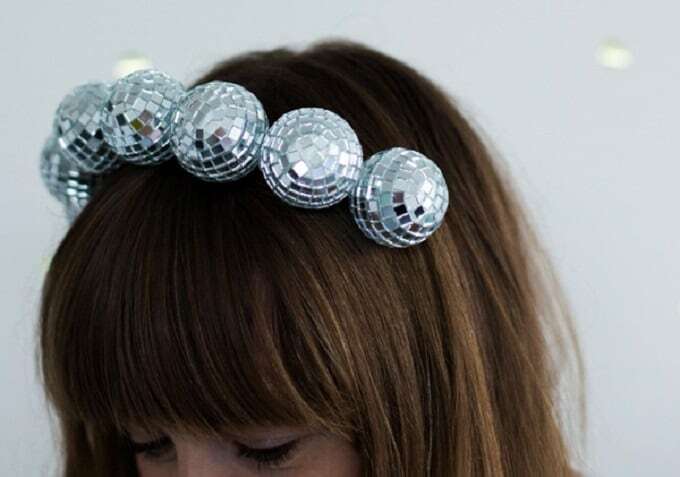 Okay, we admit that we know this design is a little bit more of a hairband than the other options we’ve included on our list for you, but if you ask us, it’s the perfect thing if you’re looking to feel like a disco queen for a night. 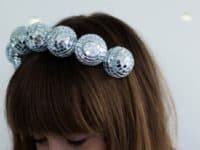 A Subtle Revelry guides you through the process of creating a head piece from a row of tiny reflective mirror balls affixed to a hairband. Besides framing your face in a very fun way, you’ll sparkle for all at the party to see the moment the lights hit you! 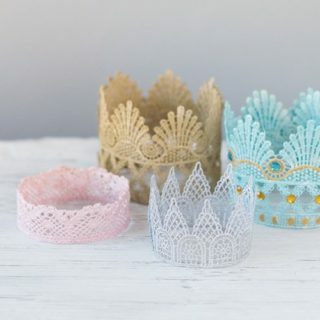 Were you immediately enthralled by the idea of making tiaras and crowns that involve lace, but none of our designs had quite enough lace for yours tastes? Then we might have just saved the best design for last! 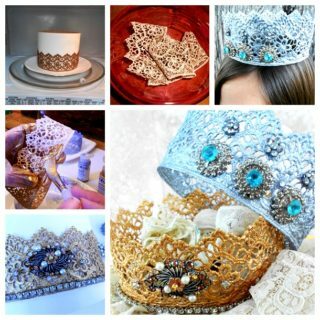 Beau Coup walks you step by step through the process of making entirely lace tiaras that have been measured and cut to perfection and starched to keep their shape. 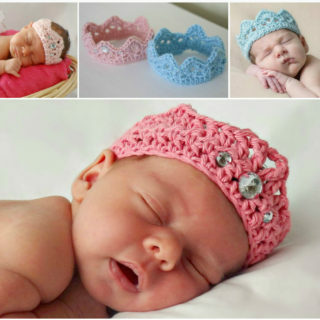 They’re a little more fragile than the average kid’ dress up or party crown, but they’re so beautiful that it’s worth being slightly careful. We love the idea of making a series of them using differently styled and coloured lace trim. 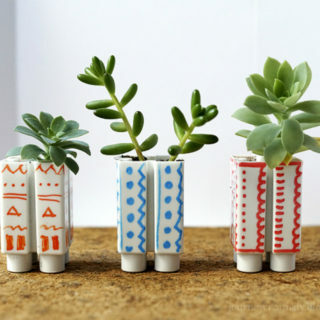 You might even embellish a few of them with rhinestones if you’re feeling very fancy!